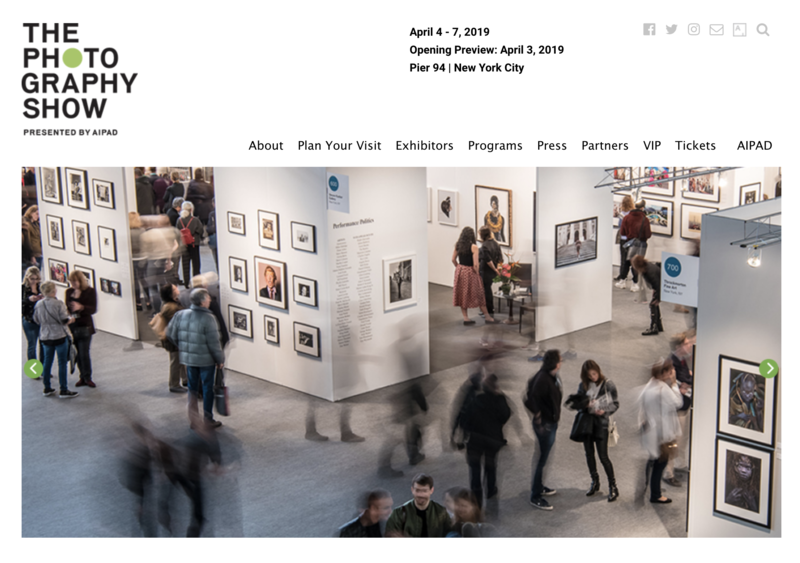 The RocioSantaCruz gallery exhibits works by Marcel Giró and Palmira Puig at the Photography Show in New York. Booth 109. Barcelona based gallery ROCÍO SANTA CRUZ exhibits photographs by Palmira Puig and Marcel Giró at the ARCO Madrid 2019 international contemporary art fair, together with other artists such as German Lorca and Rubens Teixeira Scavone. The exhibition, which closes on March 16, is a success as reflected in the influx of visitors and the echo in the Barcelona and state medias.